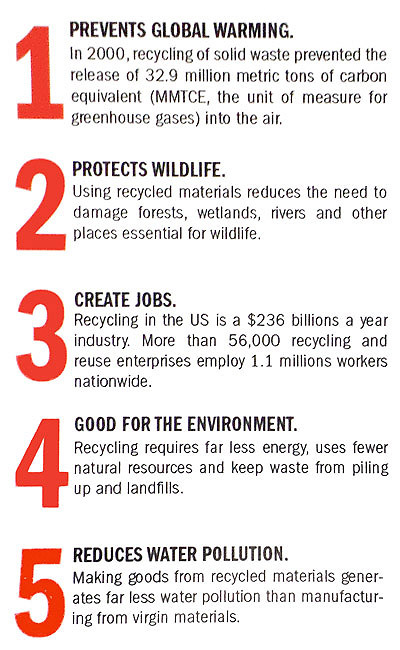 Call 305-688-7727 to arrange a recycling event or to schedule a pick-up from your business address. 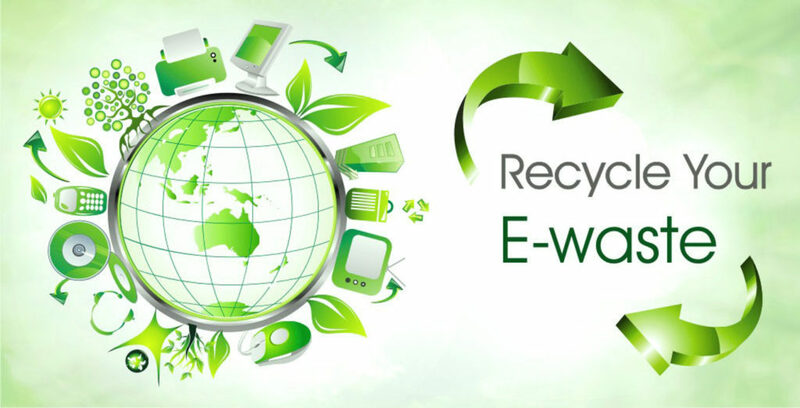 Businesses, medical facilities, individuals and schools in Florida, now have a safe, EPA compliant option for recycling old, unwanted or non-working computers, laptops, cell phones, pc’s and electronics. As industry and education become more reliant on the use of technology in everyday practice, the need for a reliable hardware disposal becomes ever more important. 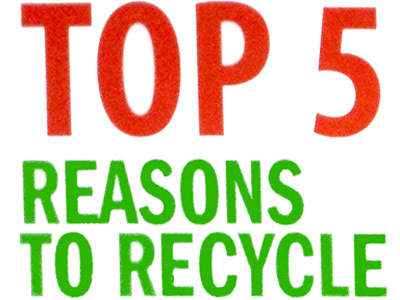 STS Florida Electronic Recycling Inc. offers ABSOLUTELY FREE solutions to your business, school or individual computer, pc, laptop or electronics recycling needs. If data security is an issue, we offer free data destruction meeting HIPAA and the Department of Defense standards. We are equipped to handle any size job, with more than 50,000 sq. feet of recycling facility no job is too large. For Residential Electronics Recycling, please drop off at our warehouse and/or wait for a city event.